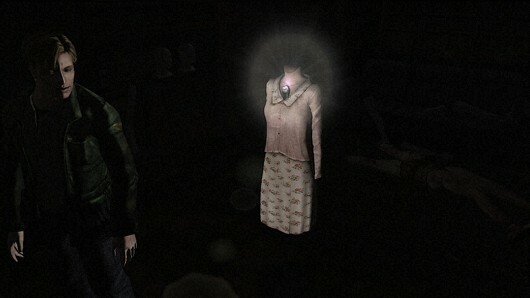 Konami has announced that the Xbox 360 will also be recieving the Silent Hill HD Collection. The HD pack that includes Silent Hill 2 & 3 was originally announced as a PS3 exclusive, but fan feedback has changed that. Go fans! The Silent Hill HD collection will be out September/October of this year.